ChicExecs Secures Boppy on Parents Magazine 2018 Best Baby Gear! Our latest feature is for our client Boppy on Parents.com! Using a Boppy as support helps many moms reach their #breastfeedinggoals. 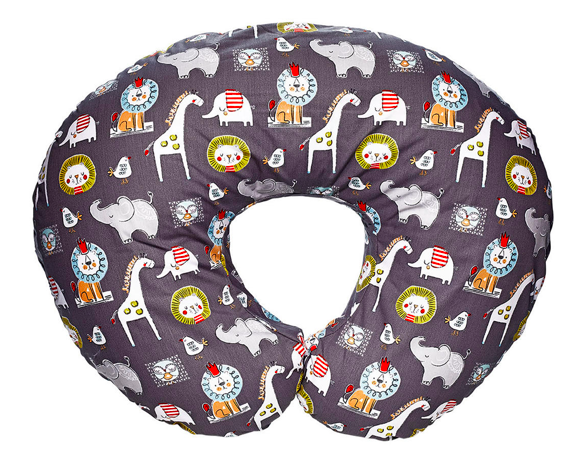 This is the original nursing pillow, helping you cradle your baby close so that a good latch doesn’t require awkward lifting. Check out Boppy if you’re in search for a stylish way to keep the support you’re missing out on.